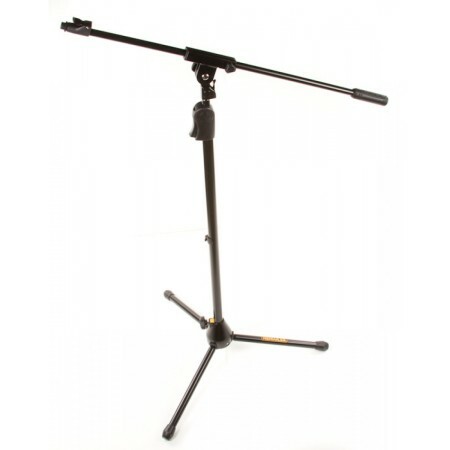 The Hercules MS531B EZ Clutch Tripod Boom Mic Stand is designed to eliminate all of the problems and hassle associated with typical microphone stands. Hercules takes advantage of their EZ Clutch system and provides simple and quick set up allowing your show to be ready to go in no time! 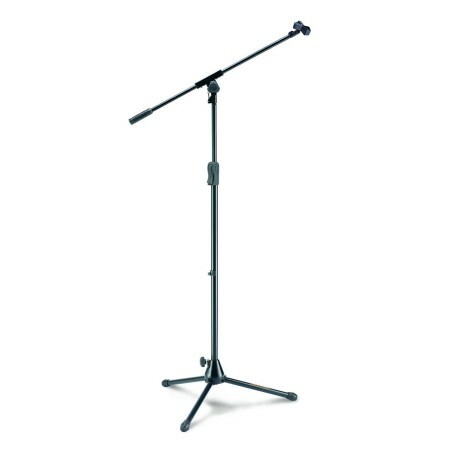 The Audio-Technica AT2035 large-diaphragm condenser microphone gives you great performance.. The ideal solution for home recordists looking for a pair of microphones for project recor.. Designed for critical studio, live sound and broadcast applications Transformer-coupl.. The Audio Technica AT4050 is a Multi Pattern Studio Capacitor Microphone with three switch.. 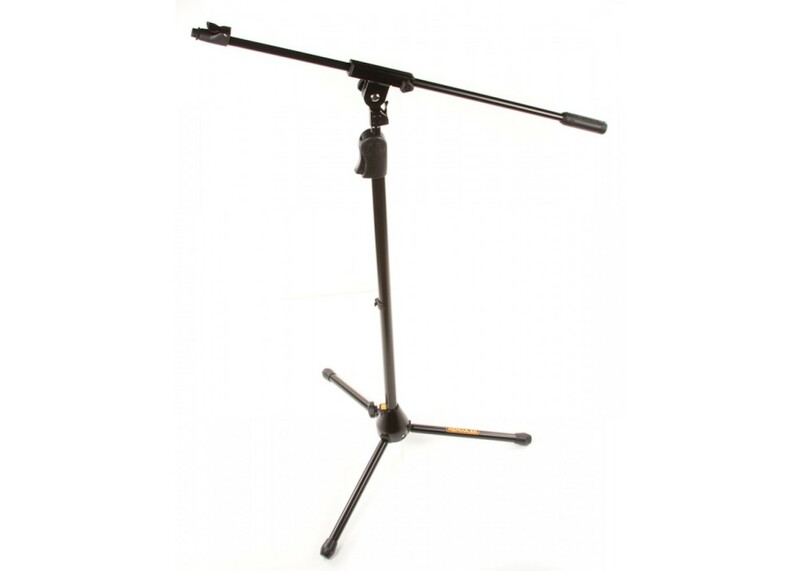 Ideal for interviews, group vocals, strings, cymbal overheads, acoustic guitar and piano T..